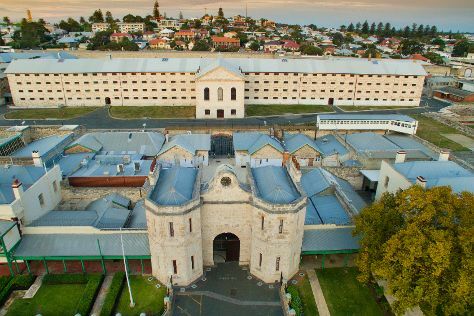 Visit Fremantle Prison and The Bell Tower for their historical value. Get some cultural insight at The Perth Mint and The Nostalgia Box Museum. Explore Perth's surroundings by going to Caversham Wildlife Park (in Whiteman), Dolphin & Whale Watching (in Mandurah) and Rockingham (Point Peron & Penguin Island). Dedicate the 13th (Sat) to wine at some of the top wineries in the area. There's lots more to do: stroll around Kings Park & Botanic Garden, explore the activities along Swan River, admire the masterpieces at Art Gallery of Western Australia, and stroll through Perth Zoo. For more things to do, maps, photos, and tourist information, go to the Perth travel route site . If you are flying in from Malaysia, the closest major airport is Perth International Airport. Expect a daytime high around 21°C in July, and nighttime lows around 8°C. Wrap up your sightseeing on the 14th (Sun) to allow time to travel back home.